Code Geass Natale. 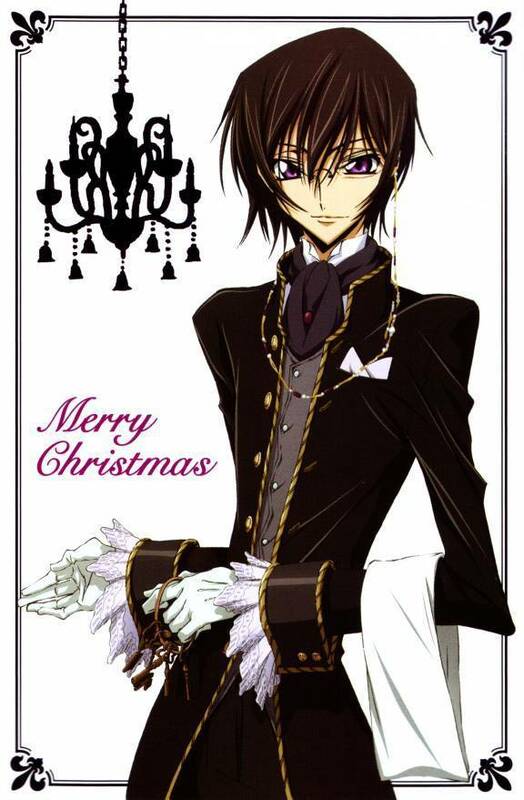 Wow.... HD Wallpaper and background images in the Code Geass club tagged: code geass lelouch adorable christmas. This Code Geass fan art might contain sopravveste, surcotto, hip boot, and thigh boot.